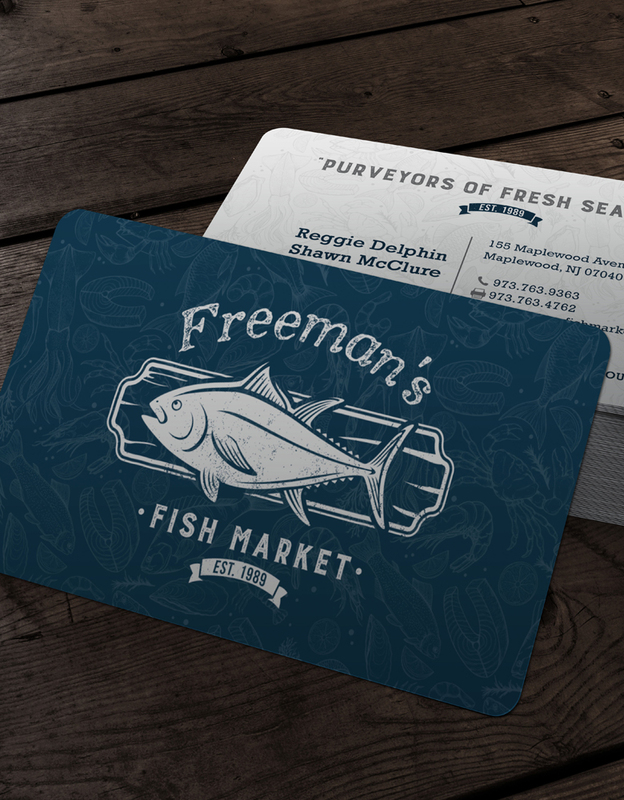 When Reggie and Shawn bought the fish market they both worked at when they were in highschool, they knew that they wanted to show everyone that Freeman's Fish Market had a new attitude. Without losing the brand reputation Freeman's has built for itself since 1989 in Maplewood, New Jersey, BLEND undertook its brand relaunch by creating a new logo that still said fish but in a better way. We took an old concept of the wall fish trophy and modernized it with a balance clean graphic lines with a rustic feel. 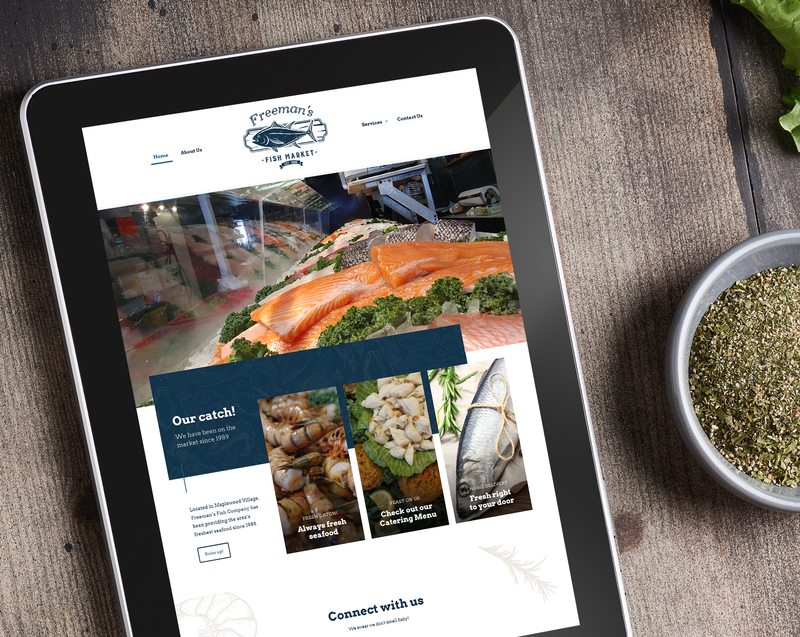 We created a website that looked like fish, but didn't smell like it. 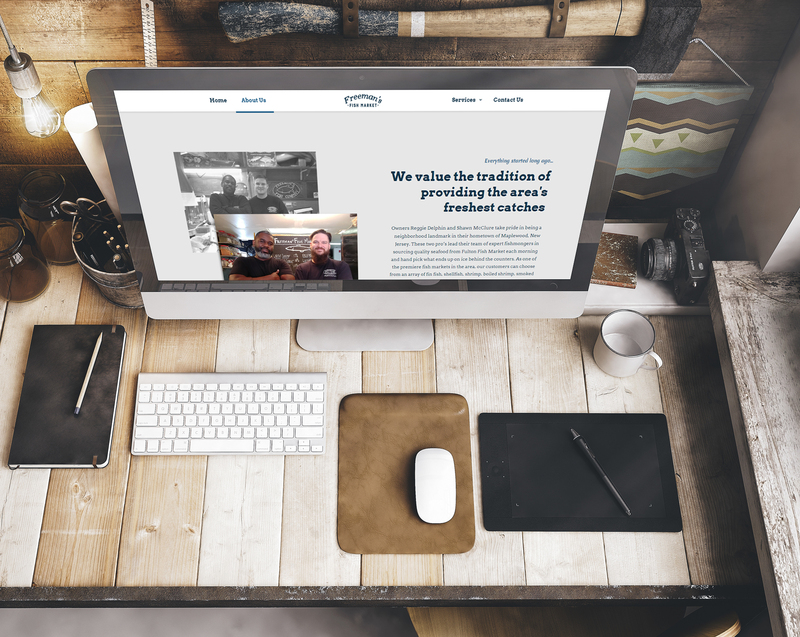 We built the website that told Freeman's long standing history but also talked about its new owners and the new things that Freeman's offered. 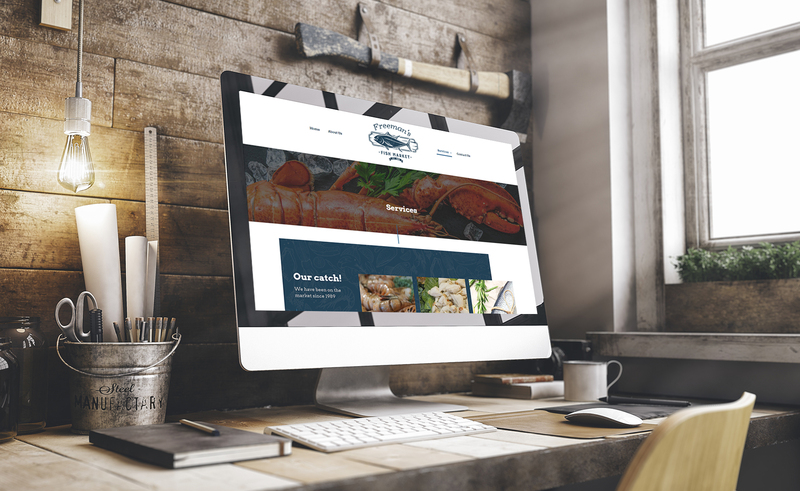 Fresh isn't only in the seafood at Freeman's it's also in its ideas. 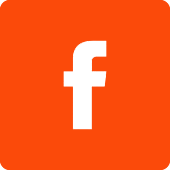 "I've been a client of Blend Marketing from the start. Every project that they have worked on for my business was done in a timely manner and their delivery is very impressive! I can tell they are passionate about what they do and it shows through their work. All I can say is "WOW!" I highly recommend their services!" 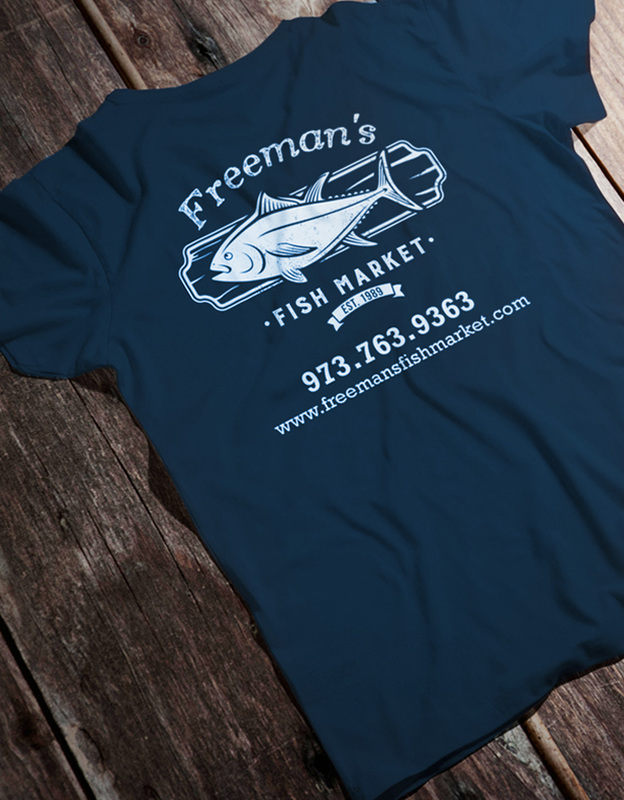 Freeman’s Fish Company has been providing the area’s freshest seafood since 1989. Owners Reggie Delphin and Shawn McClure take pride in being a neighborhood landmark in their hometown of Maplewood, New Jersey. These two pro’s lead their team of expert fishmongers in sourcing quality seafood from Fulton Fish Market each morning and hand pick what ends up on ice behind the counters. 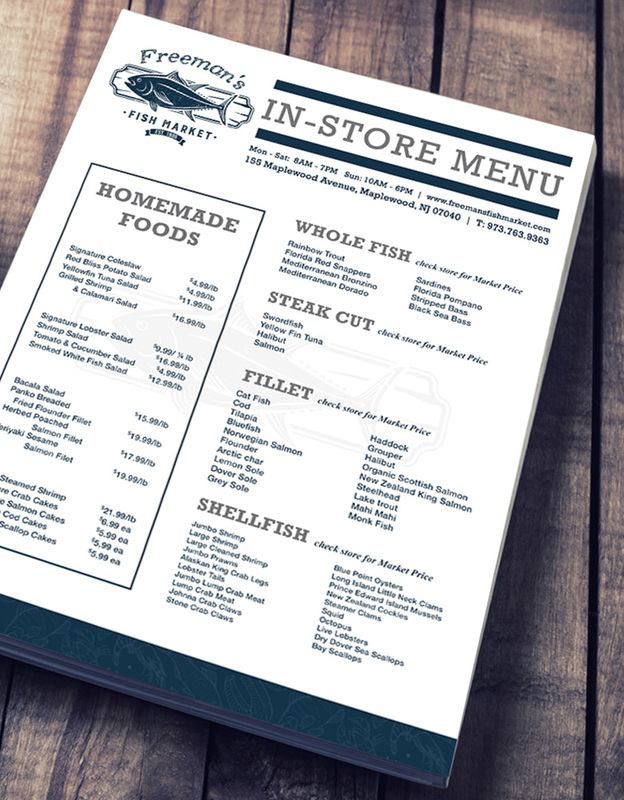 As one of the premier fish markets in the area, their customers can choose from an array of seafood and other prepared food items.